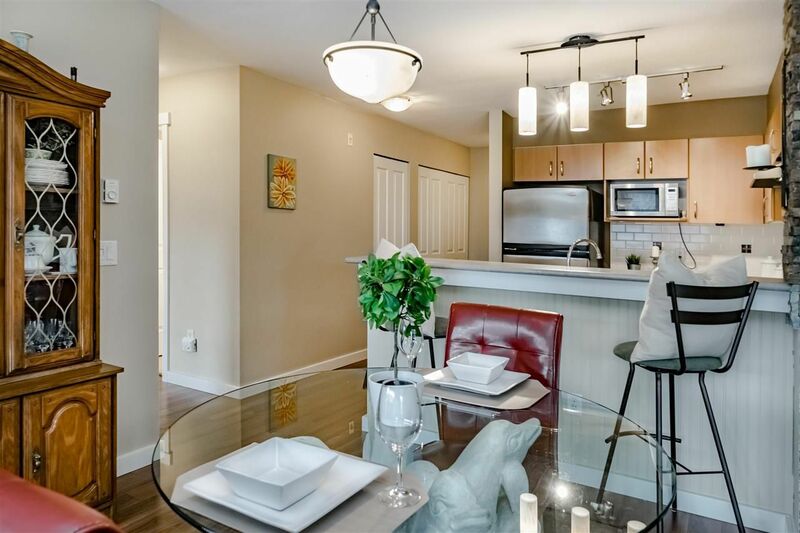 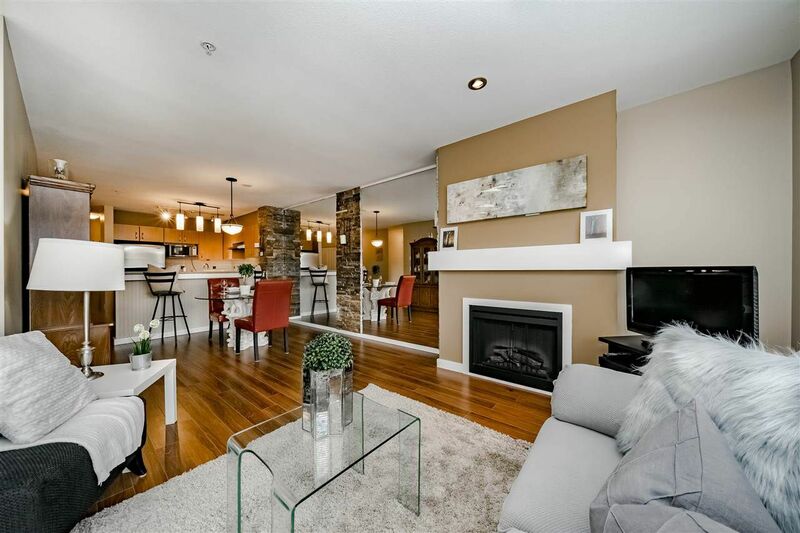 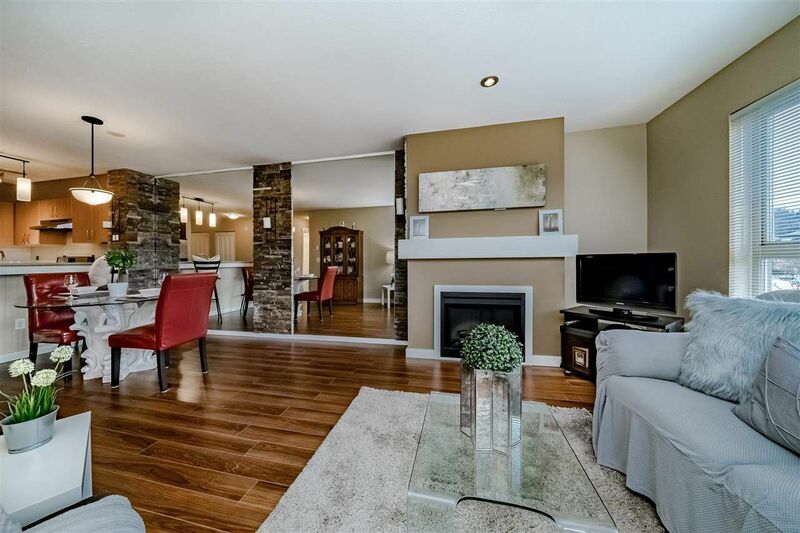 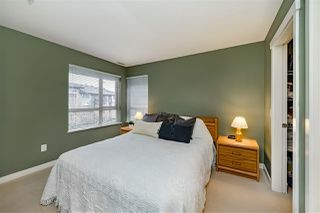 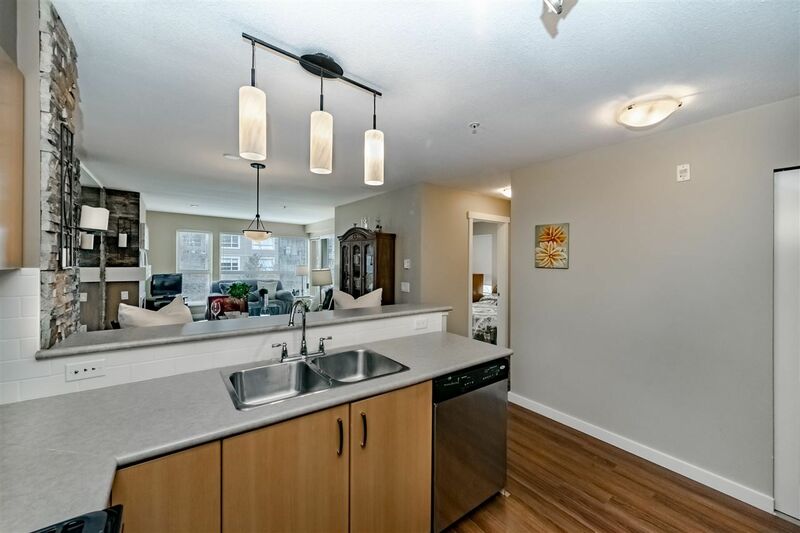 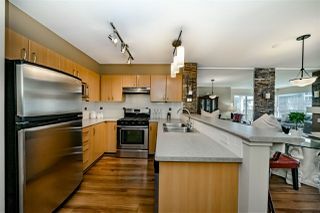 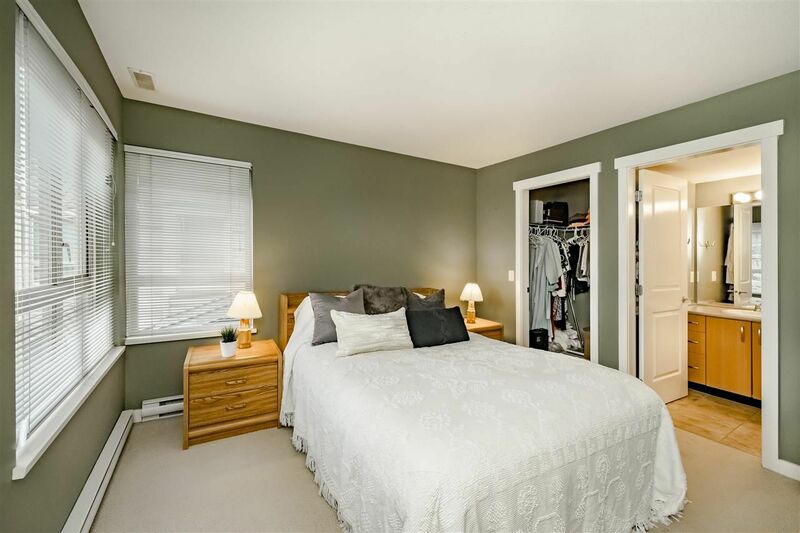 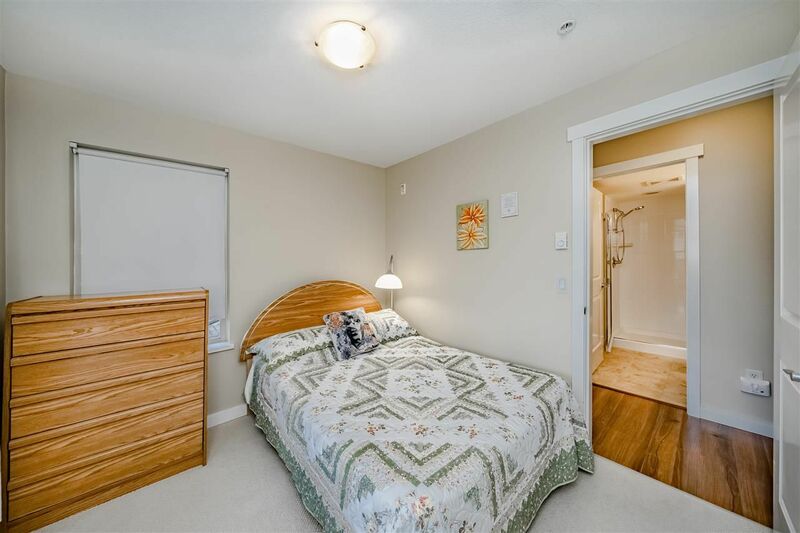 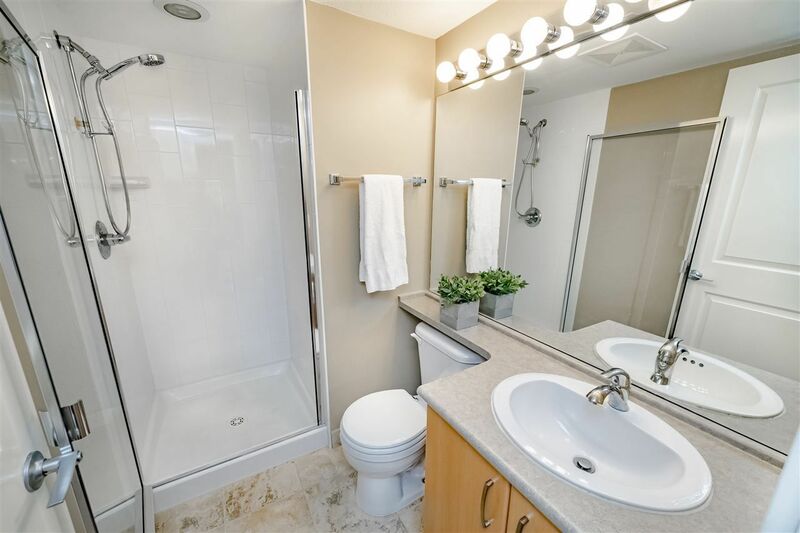 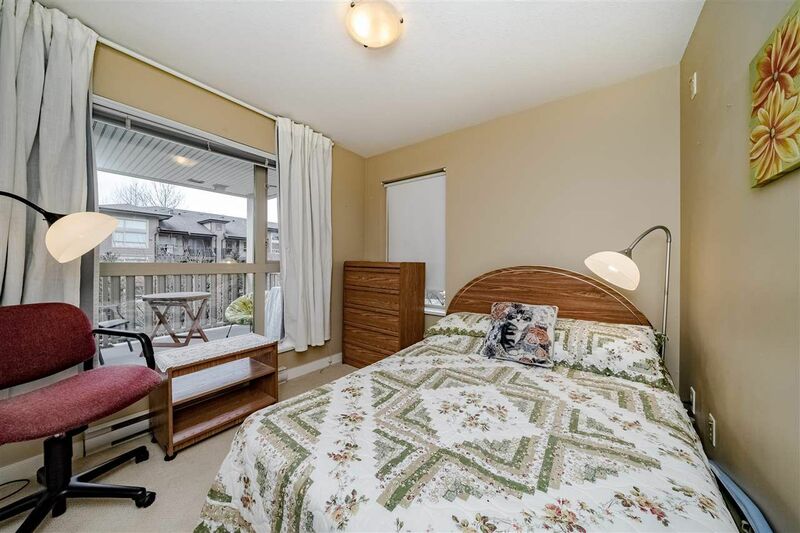 This private & well cared for private corner unit has an open concept layout & is very bright with lots of natural light coming thru the floor to ceiling West facing windows. The kitchen has lots of cabinets for storage & opens up to the dining & living room area and boasts a large covered deck for year-round BBQ's & enjoy seasonal views of Inlet & mountains. 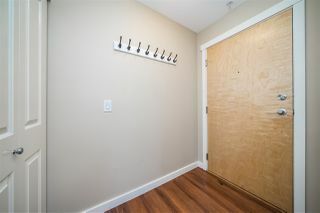 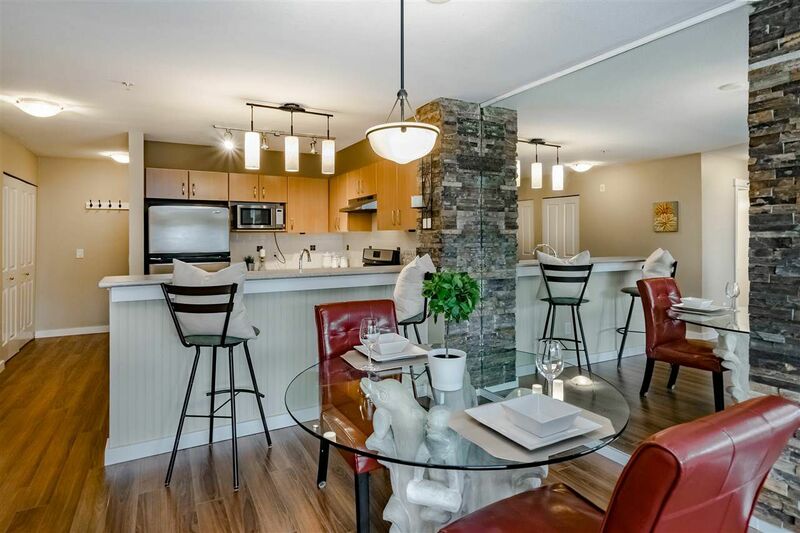 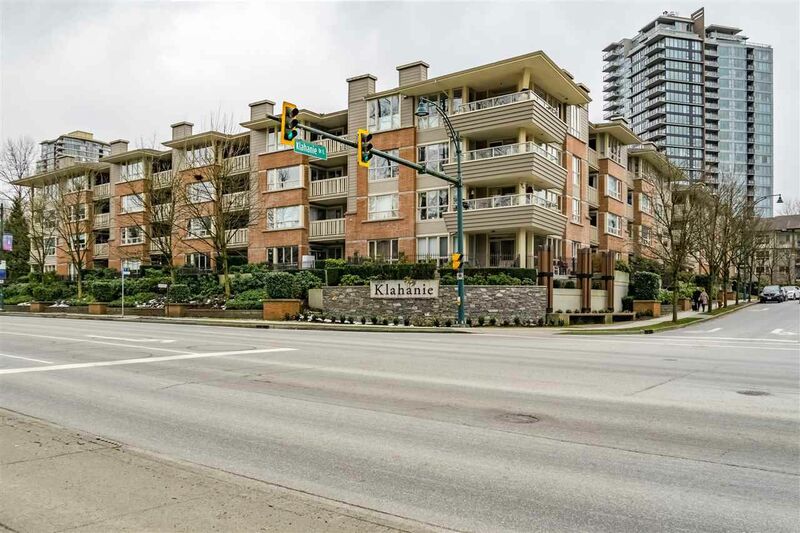 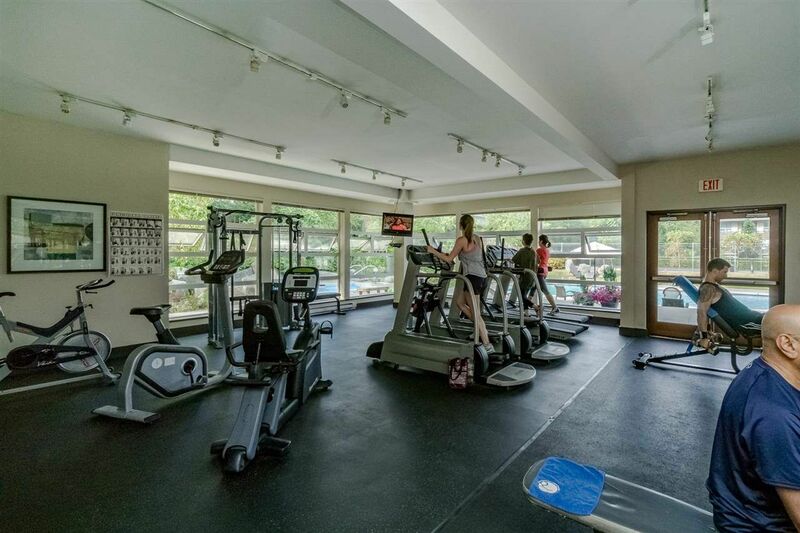 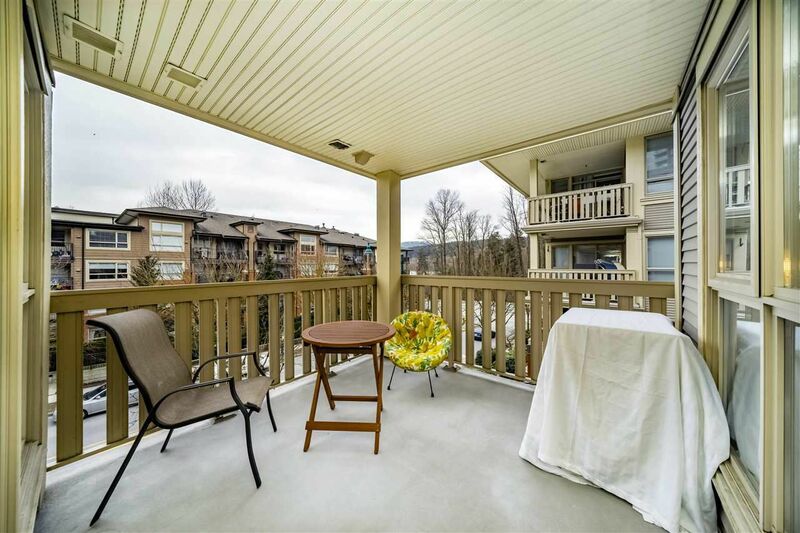 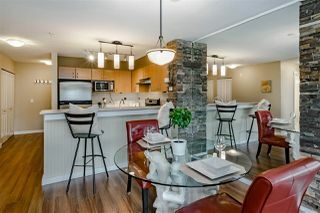 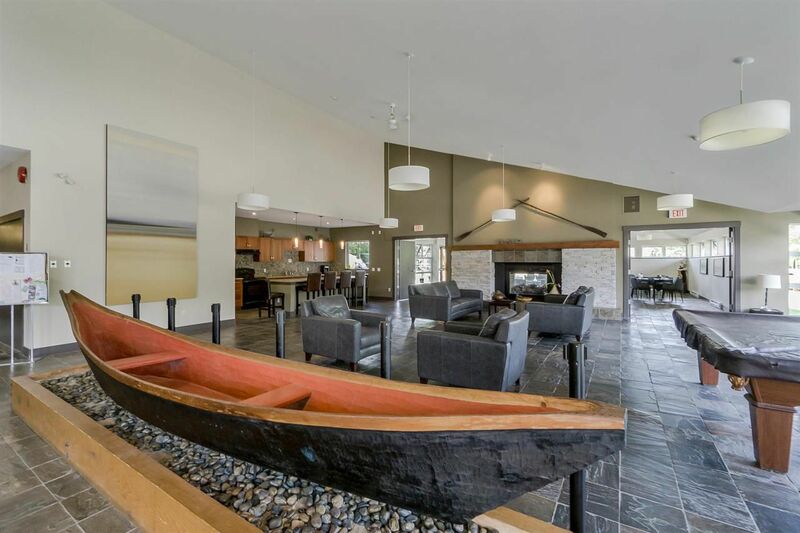 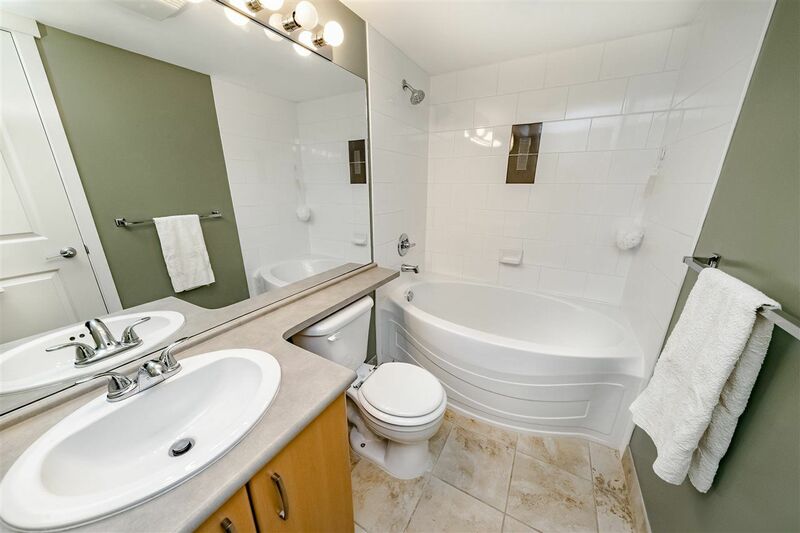 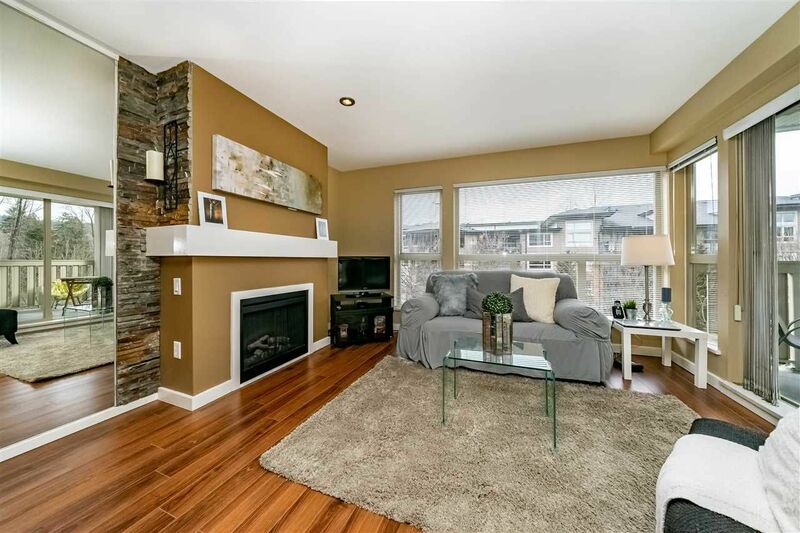 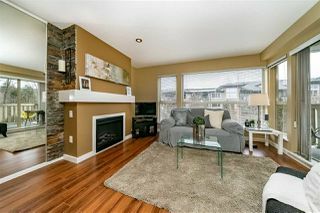 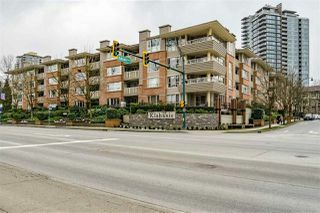 Walking distance to sky train, shops, restaurants, local brew-pubs & sea-side strolls. 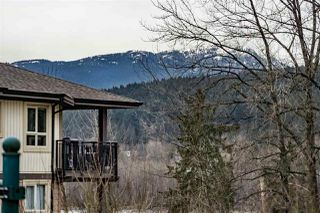 Best kept secret paradise for casual or extreme outdoor lovers enjoy: hiking, biking, sailing & more! 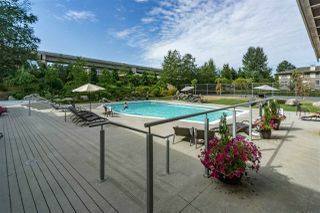 Includes 15000 sq. ft. of fun @ the Canoe Club.